Richard Gill AO, the greatly loved conductor, music educator and passionate advocate passed away on Sunday. 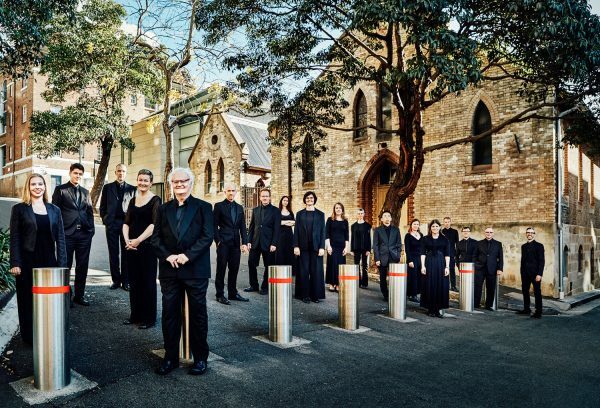 The Joan, and Penrith Performing & Visual Arts, is deeply saddened by this huge loss, and remember fondly his most recent Penrith appearance in 2016, performing with the Sydney Chamber Choir to a concert hall packed to the rafters with adoring fans. Richard leaves a great legacy, for which we are truly thankful. We will miss him very much, as will the wider music and education communities – but we will keep on making, loving, learning and sharing music.